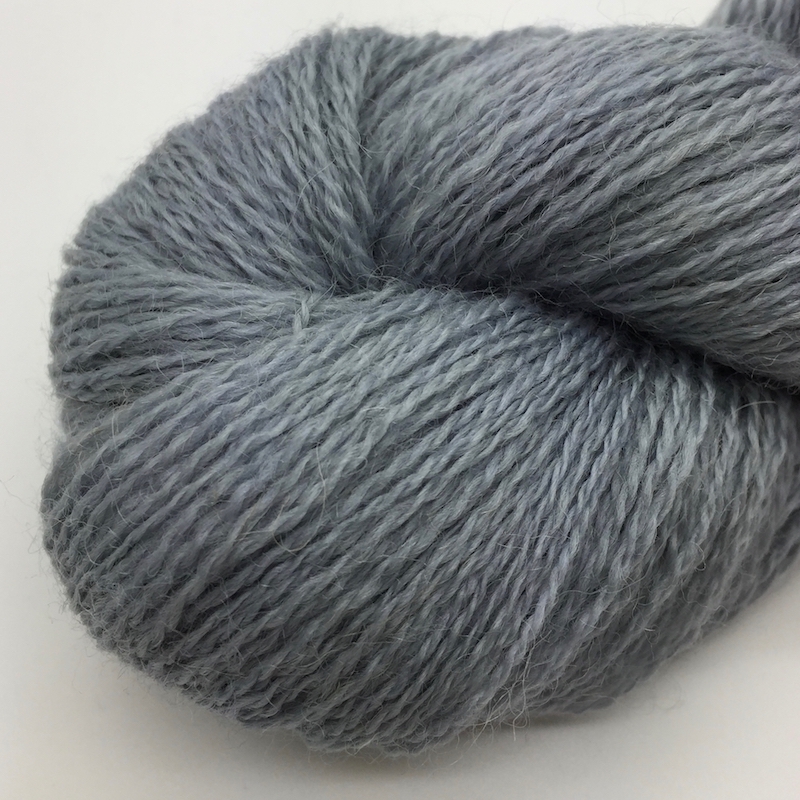 Garthenor’s own exclusive ‘Romwarth’ blend forms the base for Pennine, a mix of 60% single flock organic Falklands Polwarth shearling and 40% single flock organic English Romney shearling. Combed into a smooth and lustrous top, this rich blend is a true luxury lace. 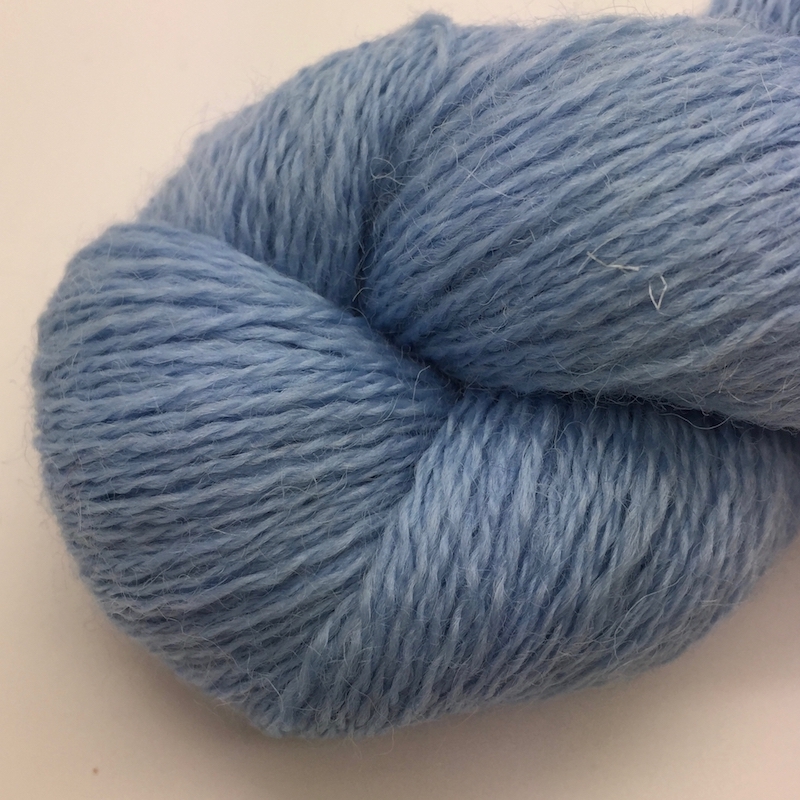 Skein dyed to a nuanced palette, all Henorius yarns are 100% Certified Organic and made in Britain.